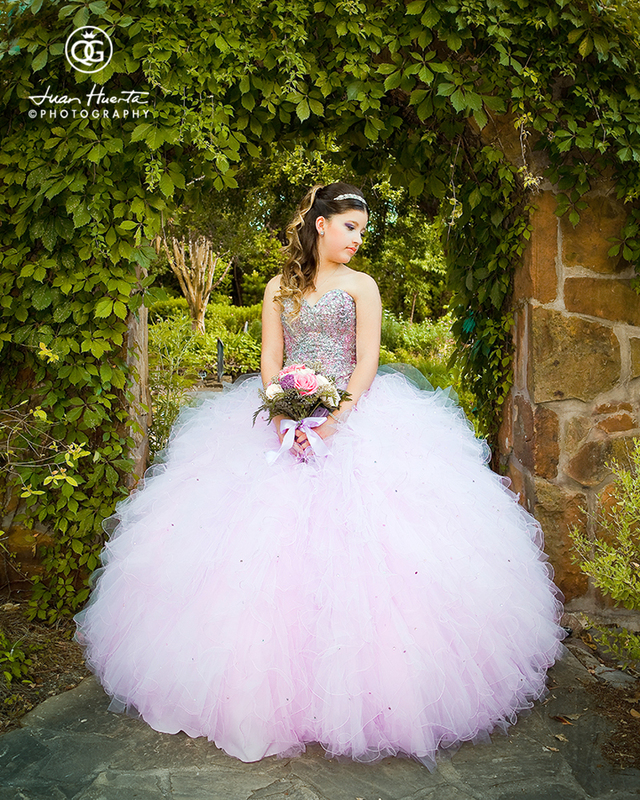 Chateau Crystale is one of the most beautiful weddings and quinceaneras venues in Houston, and it's precisely there where our beautiful Laura celebrated her quinceanera. 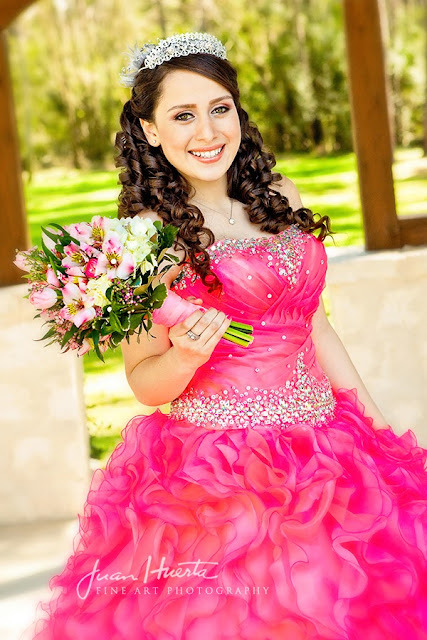 Looking for one unique, Houston quinceanera's banquet hall that is also a luxurious place packed with awesome features for your big party? 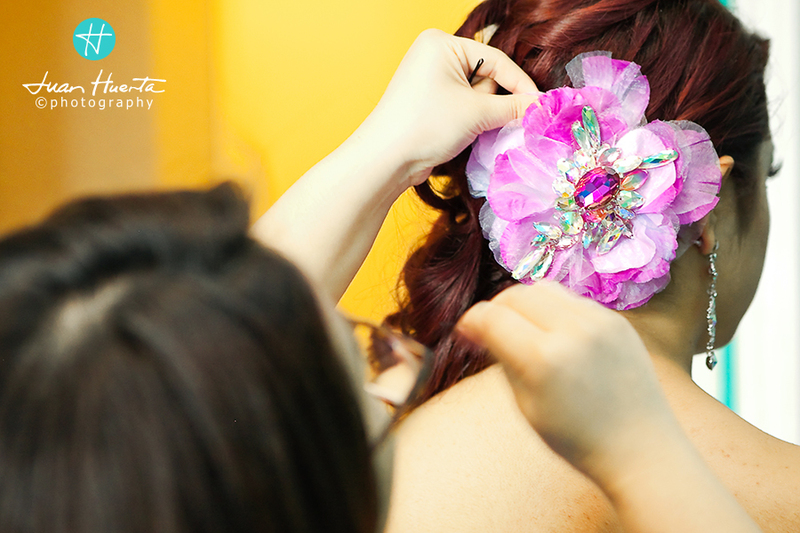 Look no more...perfectly located in the centric South Gessner Drive and Westheirmer Road, the Chateau Crystale is your best choice! We were very honored to be selected as the professional team in charge of her photography and video services (Photography by Juan Huerta and HD Video and Lights by Houston Memorable Events by Hector LaRotta) and we felt right at home thanks to the excellent service provided by the Chateau Crystale management and staff. 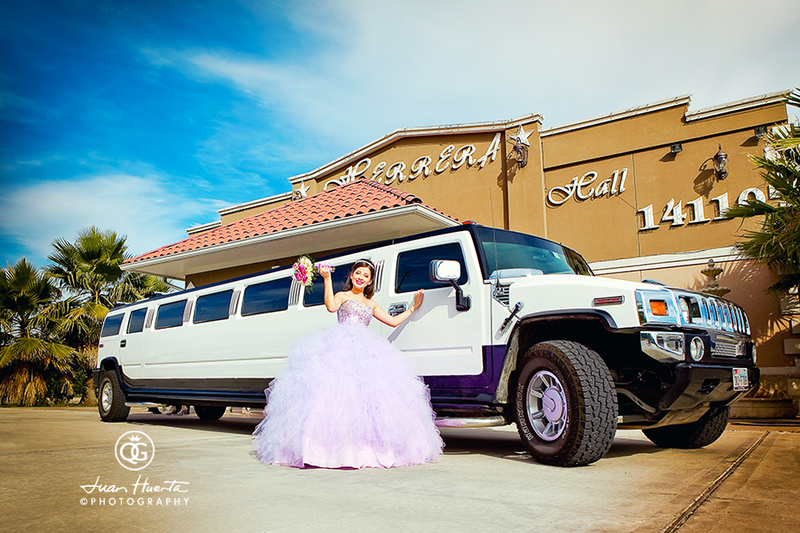 There are plenty of quinceaneras banquet halls and quinceaneras reception halls in Houston, but Chateau Crystale stands out as one of the largest and most beautiful places of all. 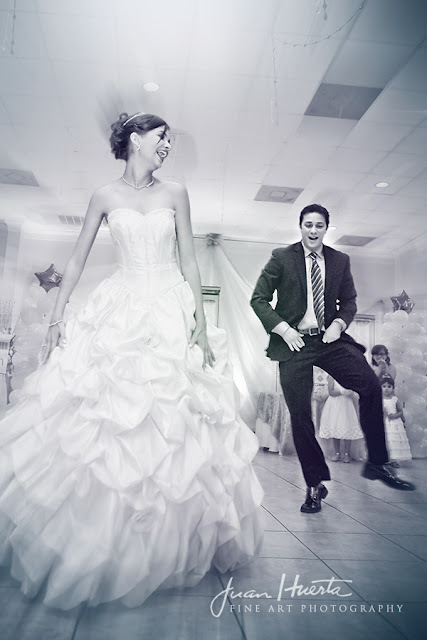 With two enormous rooms packed with all you need for a glamorous party reception, the services and food are also of superb quality...all designed to keep you and your guests raving about your big party for years to come. 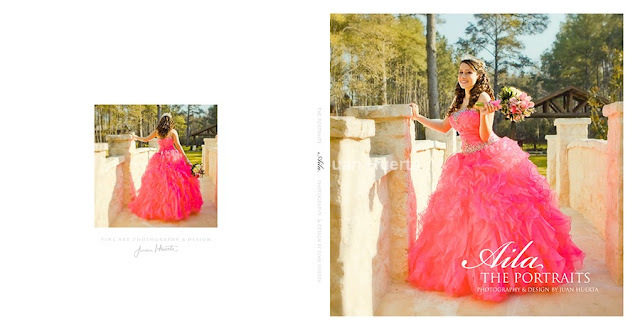 Chateau Crystale also gave us the opportunity to complete a portrait photo pre-session before Laura's big quinceaneras celebration so we could have a fabulous portrait of her to showcase during her reception. 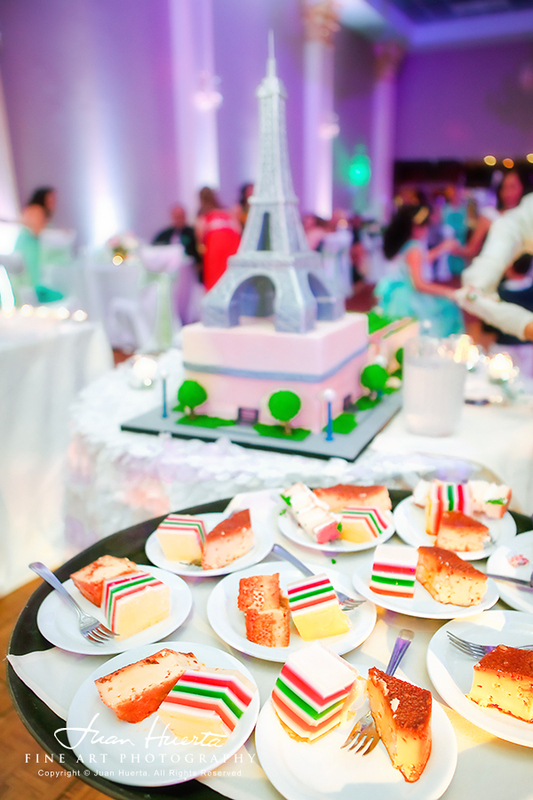 The quinceanera's theme had Paris, France as the center of it, and a beautiful, enormous cake featuring "Champ the Mars" and the Eiffel Tower presided most of the beautiful reception. 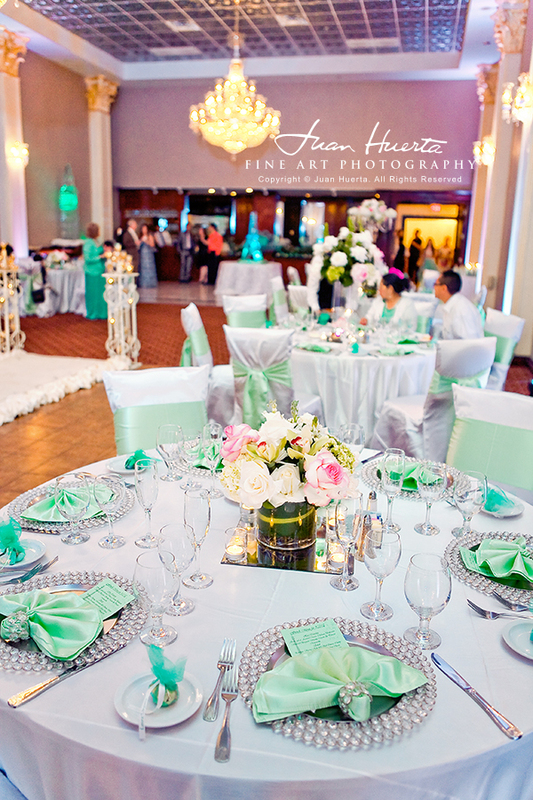 A perfect theme to have at a venue with a French name like Chateau Crystale. 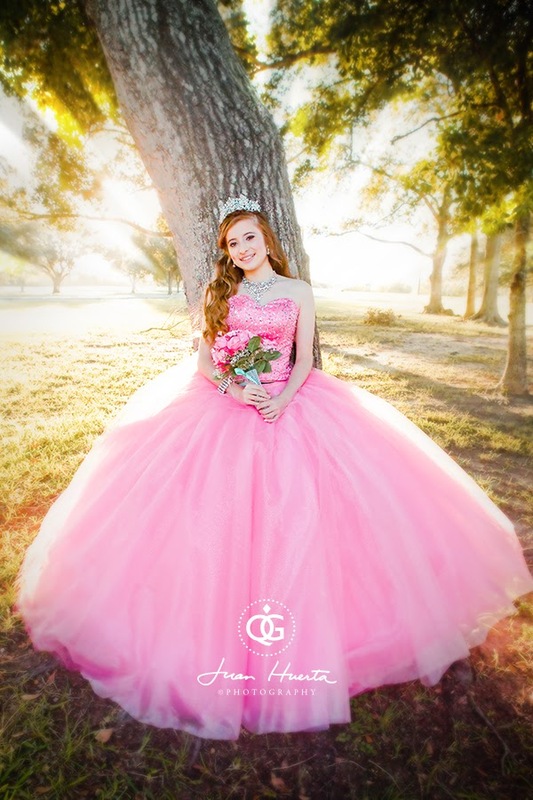 Chateau Crystale es uno de los más bellos lugares de bodas y quinceañeras es Houston, y es precisamente ahí donde nuestra hermosa Laura está celebrando su fiesta de quince años. Estamos muy honrados de haber sido seleccionados como el equipo profesional a cargo de su fotografía y video. 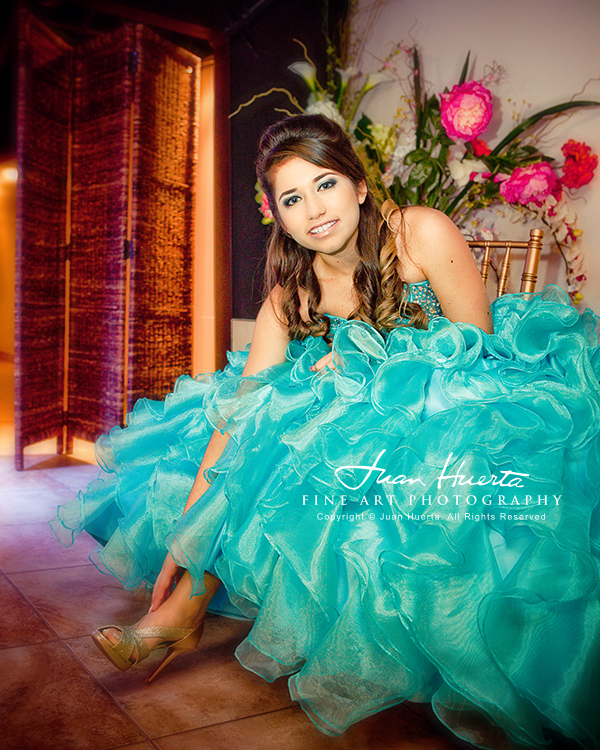 Tuvimos la oportunidad de completar una pre-sesión de retratos antes de la gran celebración de Laura para que pudiéramos tener un fabuloso retrato de ella para mostrar durante su recepción. 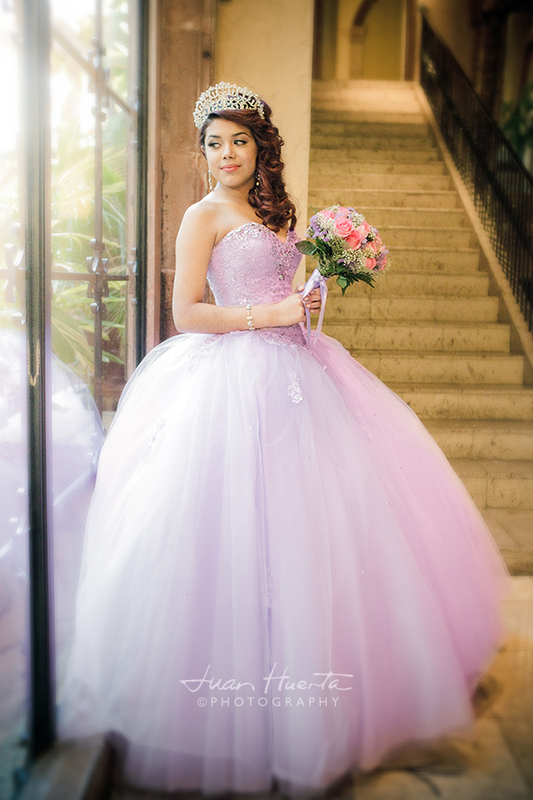 Los jardines que rodean el Chateau Crystale perfectamente sirvieron de base para esta sesión de fotos, permitiendonos captar la belleza de las dos cosas: este maravilloso lugar y la hermosa quinceañera. 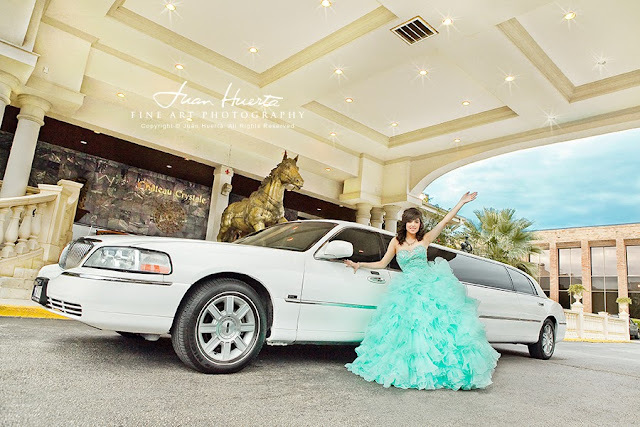 Un agradecimiento especial a la gestión en el Chateau Crystale por su apoyo! 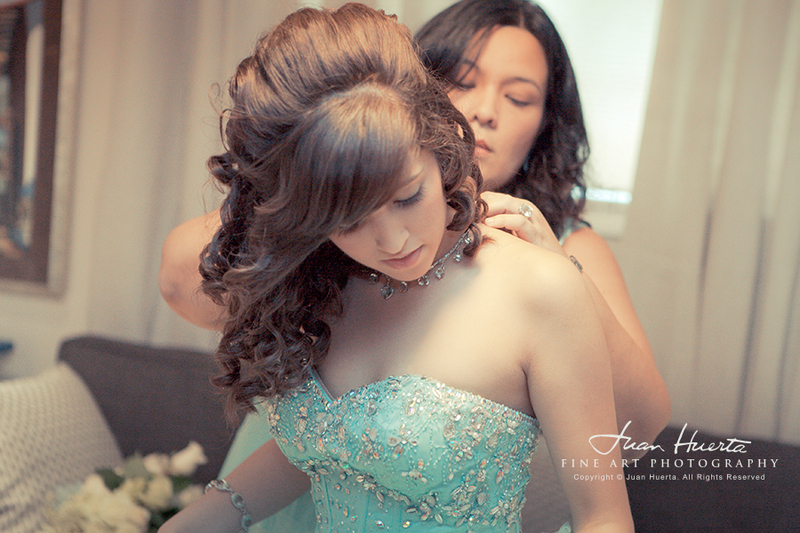 Fotografía de Juan Huerta, HD Video + DJ + Luces de producción de Hector Larotta de Houston Memorable Events. 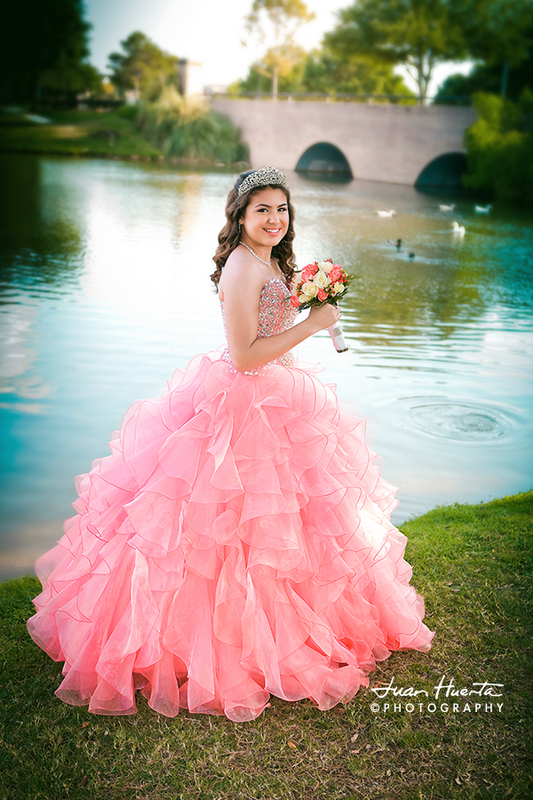 I have attended all types of concerts including recitals, chamber music, and orchestras. 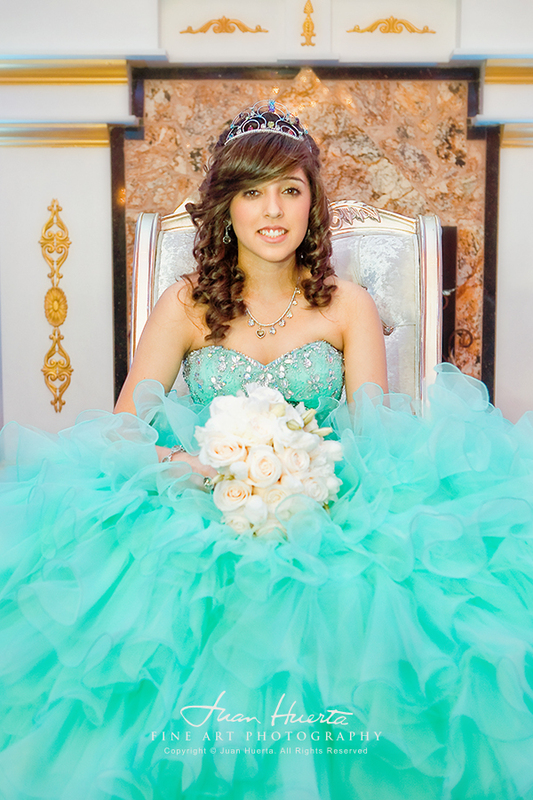 This place sometimes fascinates me with its great ventilation and vibrant atmosphere.